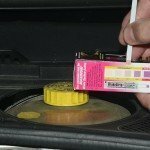 Phoenix Systems, the brake specialists tells us studies show that one of every two road-going vehicles suffers from depleted brake fluid. Like many households we own two cars; one has traveled 80,000 miles, the other 180,000 miles. 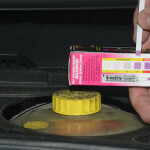 Brakes on both seem fine but since a brake fluid check takes seconds we decided to test them. The results surprised: one of them was indeed fine, the other less so. 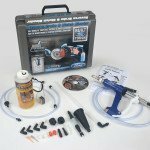 St. George, UT: Phoenix Systems’ spokesperson Larry McReynolds has announced a new BrakeShot kit. 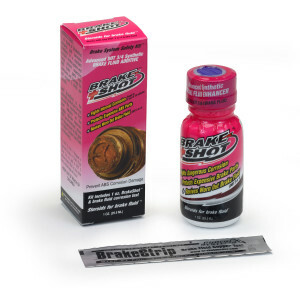 Composed of a 1oz bottle of BrakeShot™ and a test strip, the kit allows you to ascertain the condition of your brake fluid in seconds and, if necessary, restore its state to pristine for a fraction of the cost of a brake flush. 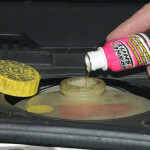 Most of us know engine oils degrade and need to be replenished regularly. To a lesser degree so, too, do transmission and brake fluids. In 2001 Phoenix Systems introduced the BrakeStrip™. 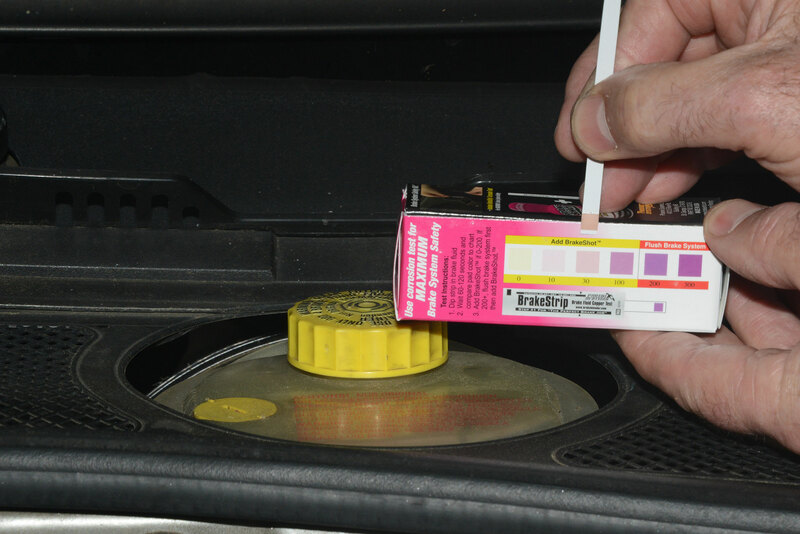 The BrakeStrip test determines if BrakeShot is needed or if the brake fluid should be replaced prior to adding BrakeShot. 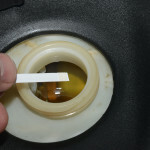 By dipping one end of the strip in the brake fluid reservoir, the fluid’s condition is revealed in about a minute. 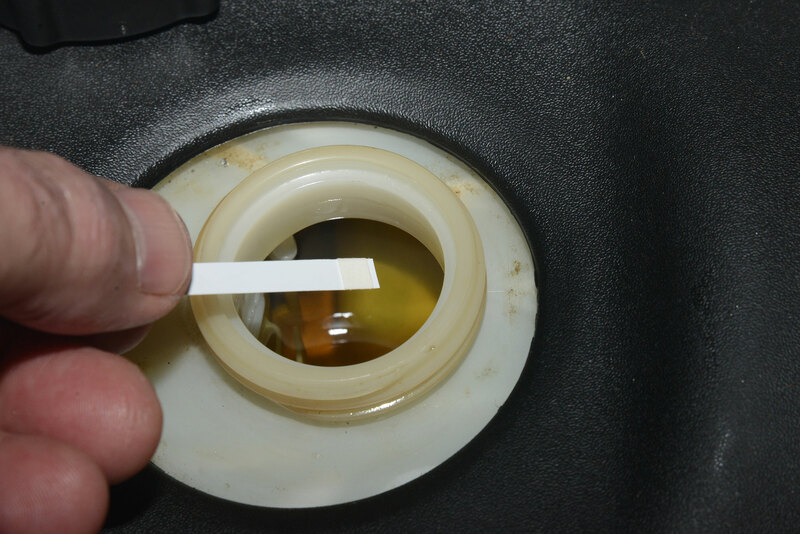 Light colors on the test strip indicate all is well; darker colors mean deterioration and its time to add BrakeShot or flush the system. 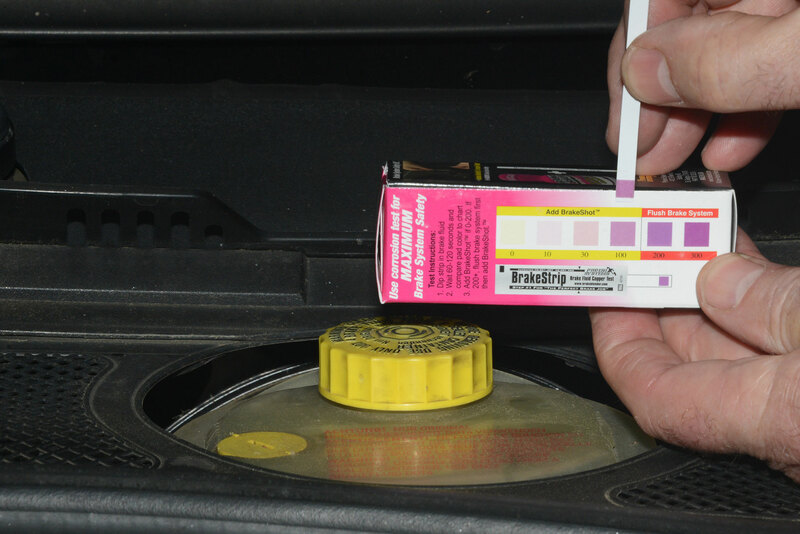 Rated on a color chart from 0 to 300, simply add the contents of a one-ounce bottle of BrakeShot to the master cylinder if the test strip color code indicates between 50 and 175. Tests show it takes one week to treat the furthest caliper in a vehicle with ABS; three weeks in a vehicle without. 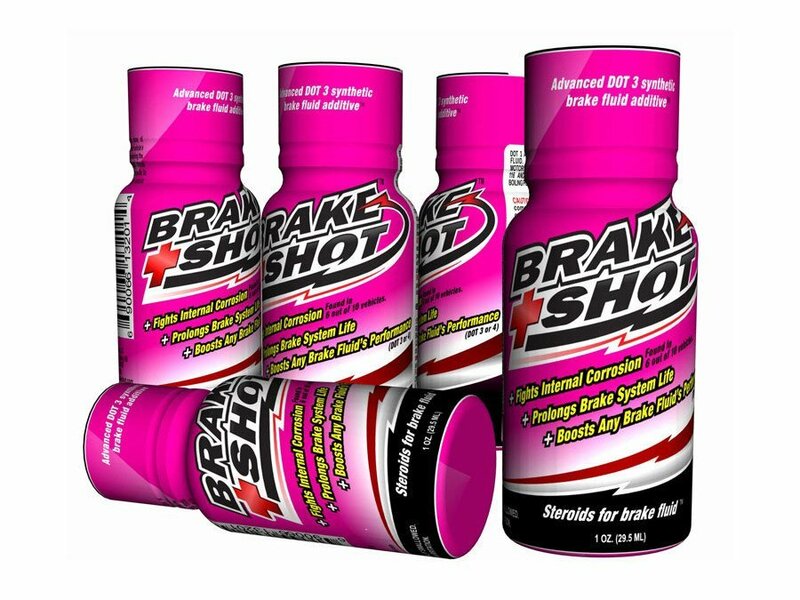 Though BrakeShot protects the metals in the entire brake system, if the test strip indicates 200 or greater, the system requires flushing and the fluid replaced. 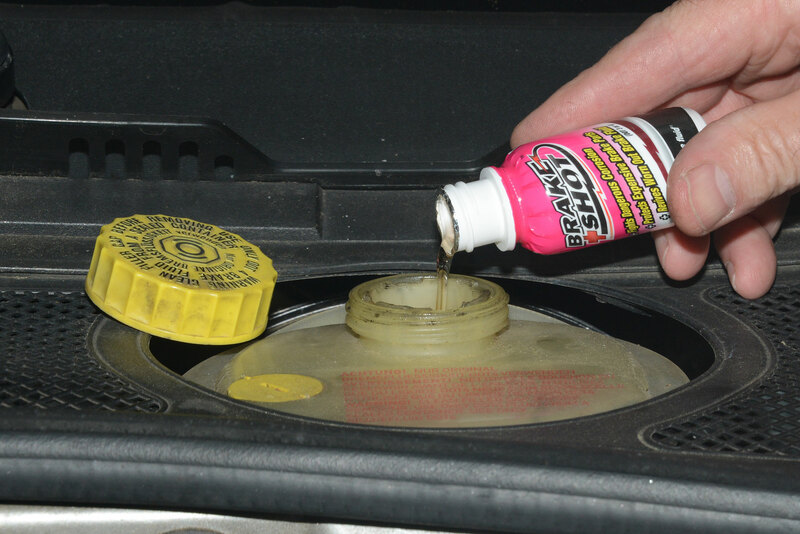 DOT-approved and available direct from the manufacturer or Summit Racing in one-oz bottles for under $20, BrakeShot revives weakened brake fluid and prevents sticking calipers, ailing master cylinders and other ABS braking troubles.